Coppola's Cotton Club recut - Will there directors cut? Home News Francis Ford Coppola’s Cotton Club recut for re-release? The seventies saw writer director Francis Ford Coppola make some of the defining films of the era and his career, The Godfather 1 & 2, The Conversation and Apocalypse Now and he launched his own studio, American Zoetrope. But the Eighties was a different story altogether with ‘One from the Heart’ not even earning a million dollars worldwide and ‘The Cotton Club’ going hugely over budget due to its notoriously troubled production and not even making back even half its costs. 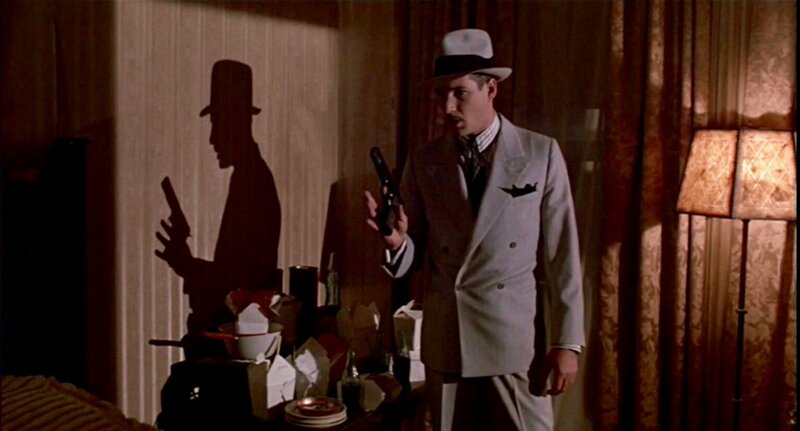 But now it seems that Coppola’s Cotton Club recut…. 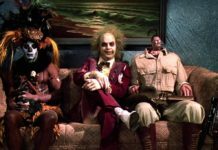 The story follows the people who visited the famous night club in Harlem along with those who ran it and received generally decent reviews but not enough to attract audiences despite its all-star cast including Richard Gere, Gregory Hines, Diane Lane, Bob Hoskins, Nicolas Cage, Tom Waits and Laurence Fishbourne. 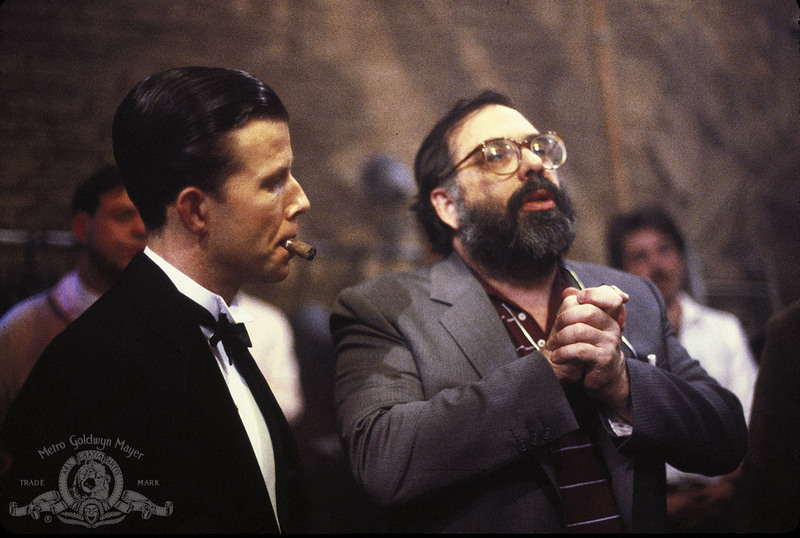 But it seems that there’s news about Coppola’s Cotton Club recut with the director Coppola reportedly spending over $500,000 of his own money to restore the film to the original cut which runs 25 minutes longer than the original theatrical cut. 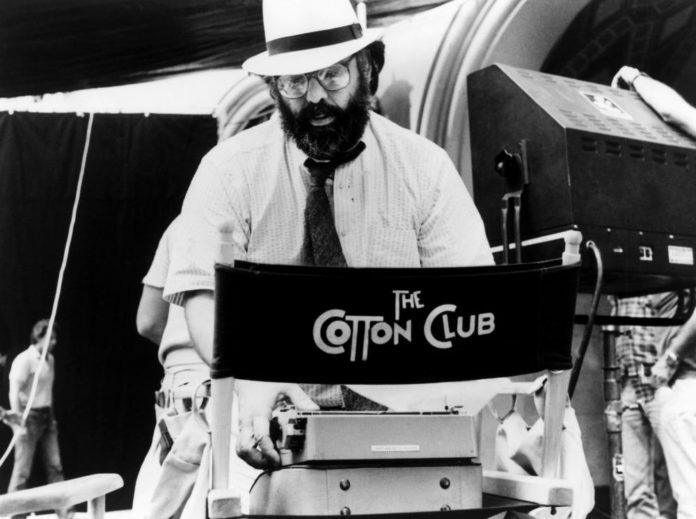 Coppola’s Cotton Club recut retitled as “The Cotton Club Encore,” debuted in 2017 at Telluride a ski resort which also has a film festival. Coppola’s Cotton Club recut is rumoured to have a number of extraneous scenes restored and several high-energy music and dance numbers too. 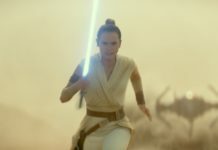 This new version is reportedly being “scrutinized by several distributors” several of whom believe that there’s an audience out there for this new version. 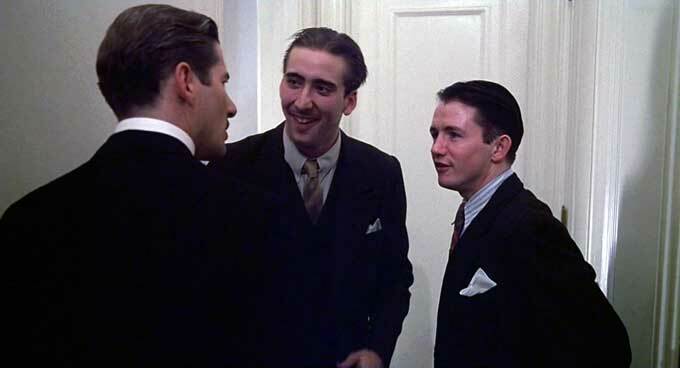 The overseas rights for the film were in legal purgatory for decades but it seems that that is now all cleared up which makes way for Coppola’s Cotton Club recut to get a worldwide re-release. The bigger picture though is that it may ride the tails of his masterpiece The Godfather which in 2022 will be celebrating its 50th anniversary so Coppola it would make sense to tie it in with that. Here’s the original trailer for The Cotton Club…….. Previous articleDirector David F Sandberg talks about the making of Shazam……. Next articleWhat will Andrew Lloyd Webber’s Cats film actually look like? 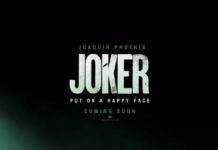 A new Martin Scorcese movie…..